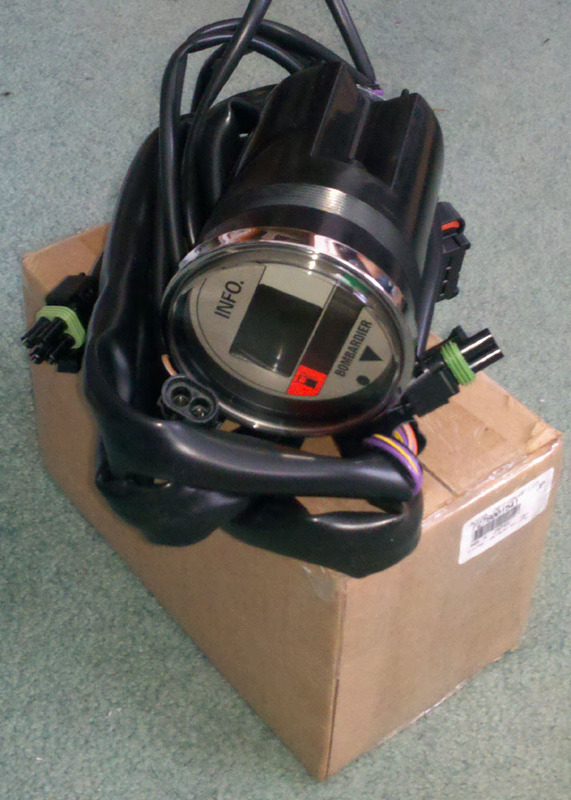 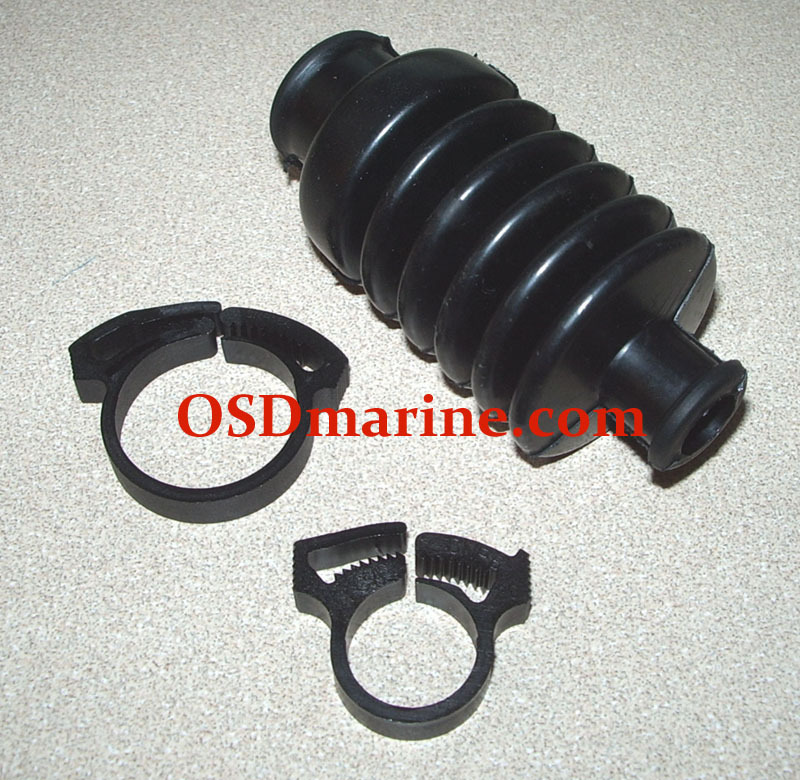 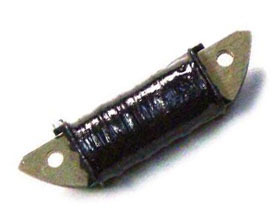 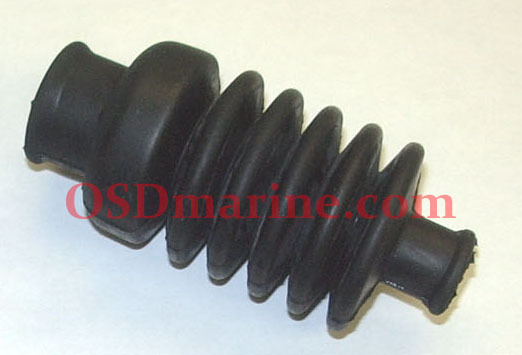 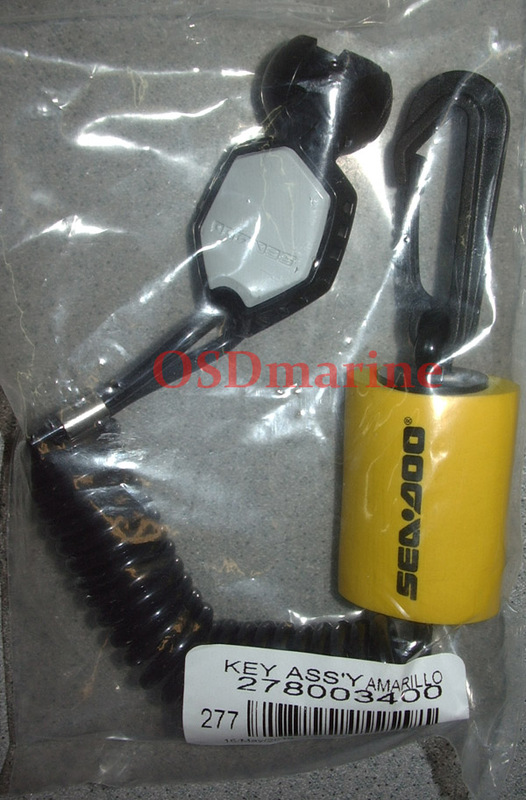 Electrical Items : SEA DOO Yamaha Kawasaki Polaris Parts - OSD Marine, Your ONE SOURCE for DISCOUNT Parts! 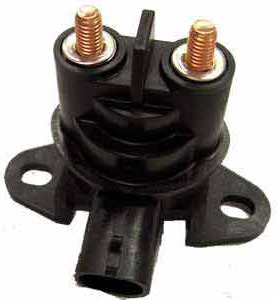 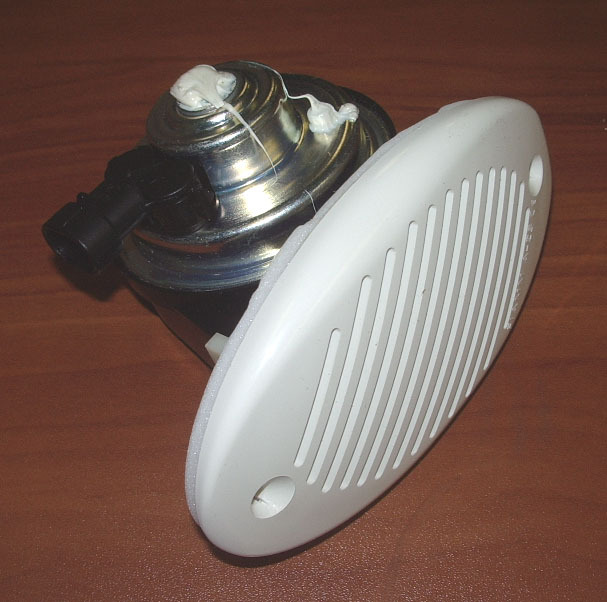 Overstock and closeout oem parts offered below retail cost! 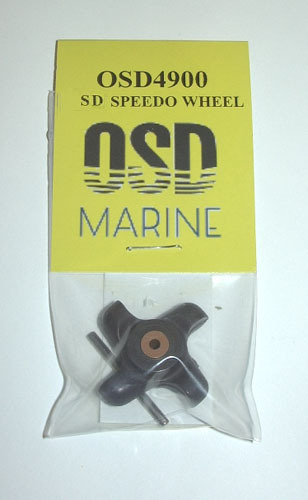 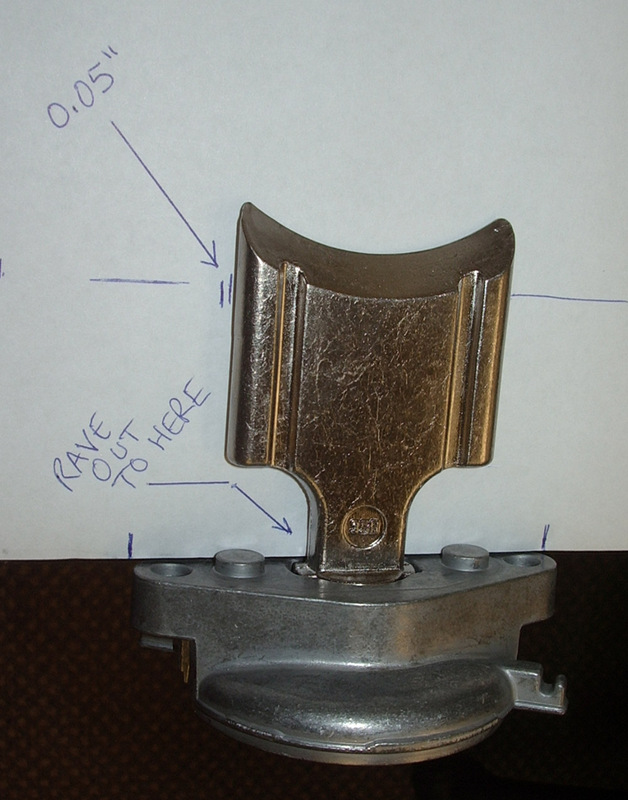 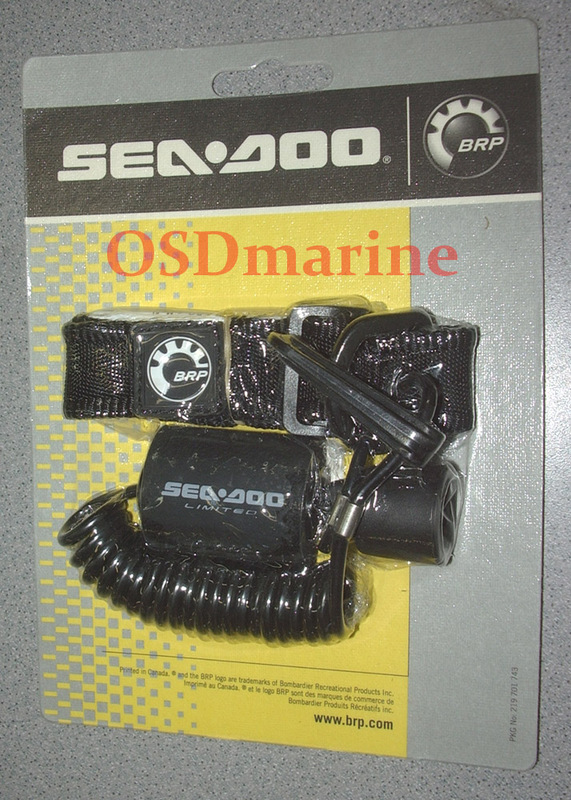 Note if a part shows a quantity of 0 it may still be available but many older Sea Doo parts have been discontinued. 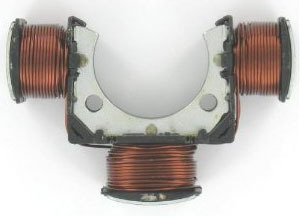 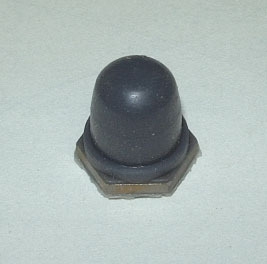 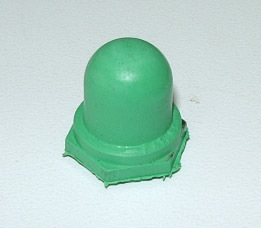 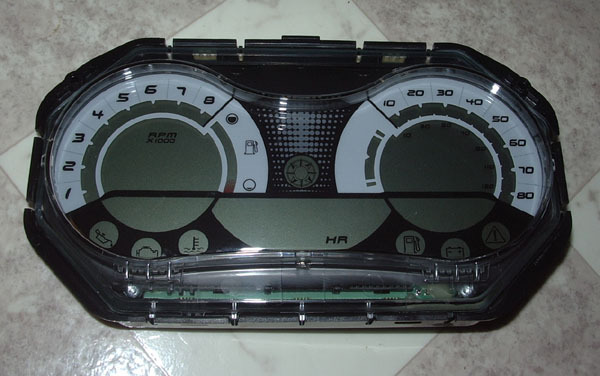 If you place an order for an oem part that has a quantity of 0 showing, I'll try and get it for you. 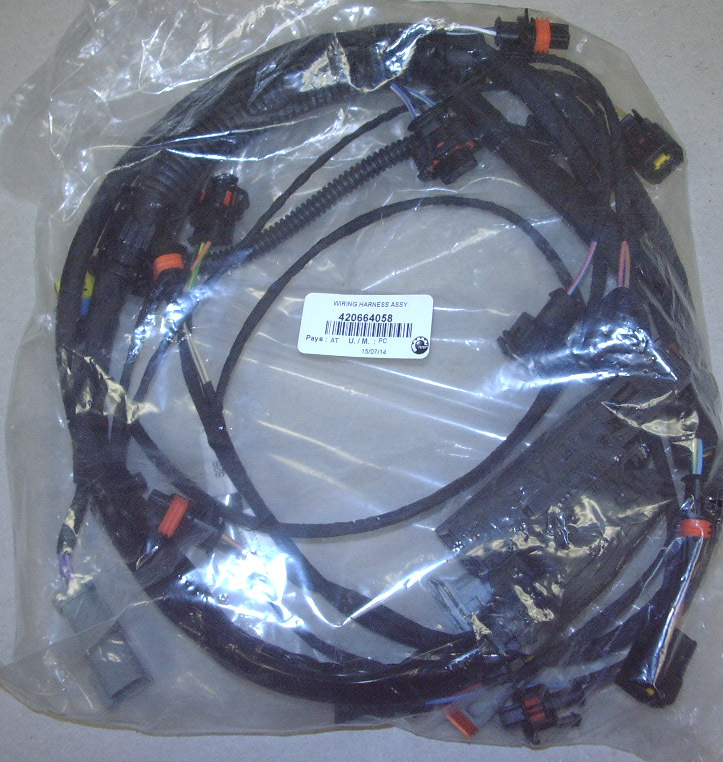 If I can't, I'll promptly refund you for any part(s) I can't get you.